Driven Brands is the nation’s leading automotive franchise holding company with nearly 1,700 units operating worldwide. Driven Brands provides management services to MAACO, Meineke, 1-800-Radiator, Take 5 Oil Change, Econo Lube N’ Tune and the Mobile Services Division which includes AutoQual, Aero Colours, and Drive N Style. After undergoing major management restructuring, Driven Brands set out to assess the state of their internal communications in order to improve engagement among key stakeholders, both the franchisee and employee base. The company needed to establish a framework for its internal communications that would support the execution of regular communications, driving business and increasing sales. RockOrange faced this challenge head on and developed a consistent, streamlined, and relevant approach for MAACO and Meineke internal messaging to address the disjointed communication process. One of the first steps the agency took to solve this challenge was to conduct a survey to evaluate any areas of opportunity and create an action plan that included cadence recommendations and effective communications tools to increase engagement and increased readership. Additionally, RockOrange implemented a consistent brand voice across all platforms. As a result of the new initiatives that were taken, engagement increased by 26% and readership by 18% for MAACO. With Meineke, engagement improved by 32% and internal readership by 16%. 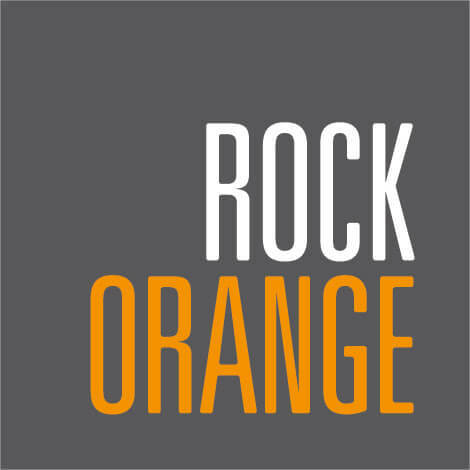 As a follow-up, RockOrange also implemented a long-term internal communications and engagement strategy with a goal of building trust in the senior leadership team via the development of new internal communications tools, including executive blogs, digital distribution, brand newsletters and operations and marketing communications.